Social security taxes are separate from income taxes. Social Security taxes are paid by US workers and their employers to fund the Old-Age, Survivors, and Disability Insurance program (OASDI). The program, which also includes several welfare initiatives, assists retirees, unemployed individuals, children of deceased workers, and individuals receiving help from Medicare, Medicaid, welfare, and the State Children’s Health Insurance Program. Commonly referred to as Social Security taxes, the taxes for these programs also require a separate Medicare tax, which is included in the total withholding set in place by the Federal Insurance Contributions Act (FICA). Regularly employed individuals will pay half of their Social Security taxes, while their employers pay the other half, but self-employed individuals pay the entire tax, as they are both the employees and the employers. Social Security and Medicare are the two main types of Social Security tax. 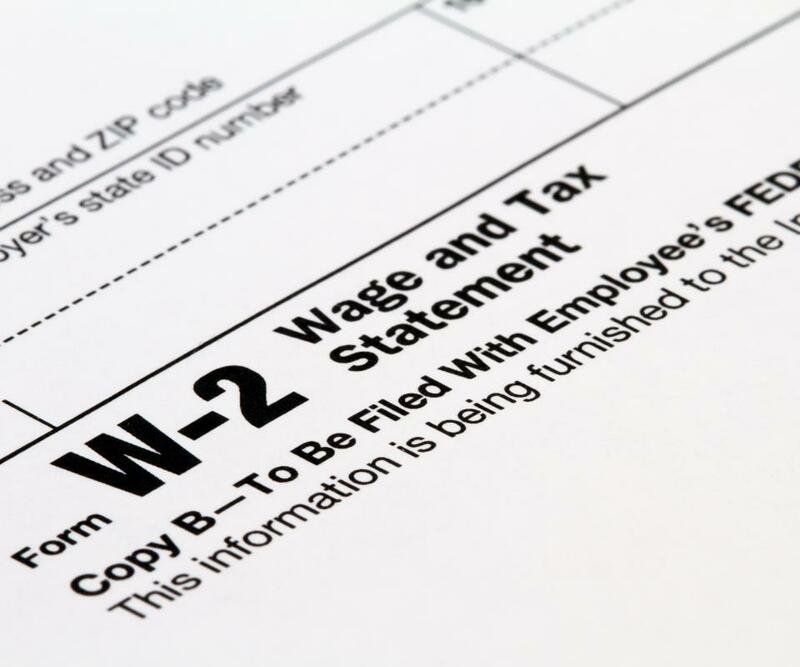 These two taxes are usually withheld together from an employee’s paycheck, but they are considered as distinct and separate parts. For 2010, the total Social Security tax was 12.4% of total income, while the Medicare tax was 2.9% of the total income. Workers were responsible for 6.2% of income for Social Security and 1.45% of income for Medicare, while their employers paid the remaining half for each tax. The Tax Relief Act of 2010 caused the Social Security tax to be reduced by 2% for the 2011 year, but the Medicare tax remained the same. Workers in 2011 are responsible for 4.2% of income for the Social Security tax, while employers are responsible for 6.2%. The Medicare tax remains 1.45% for each party. Self-employed individuals must pay both portions of Social Security taxes, as they take on the role of the employee and the employer simultaneously. The Tax Relief Act still applies, however, so self-employed individuals pay a total of 10.4% of their income for the Social Security tax and 2.9% of their income for the Medicare tax for 2011. In 2010, self-employed workers paid the total 15.3% combined Medicare and Social Security taxes. Social Security taxes are separate from standard income taxes. 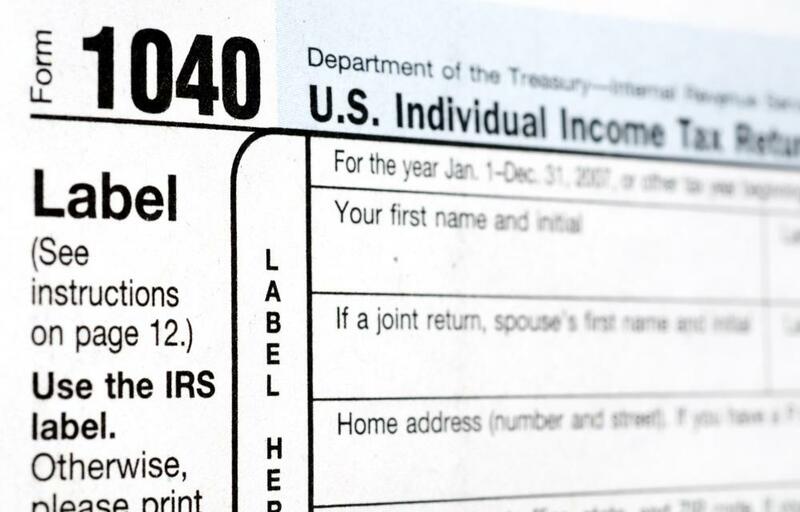 The rate at which an individual is taxed for federal income tax varies according to income level, but all workers pay the same percentage for Social Security taxes. Additionally, for 2010 and 2011, the maximum income available to be taxed for Social Security and Medicare is $106,800 US Dollars (USD). Unlike regular income tax, individuals will not be taxed for these programs on any additional money earned after reaching the tax limit.